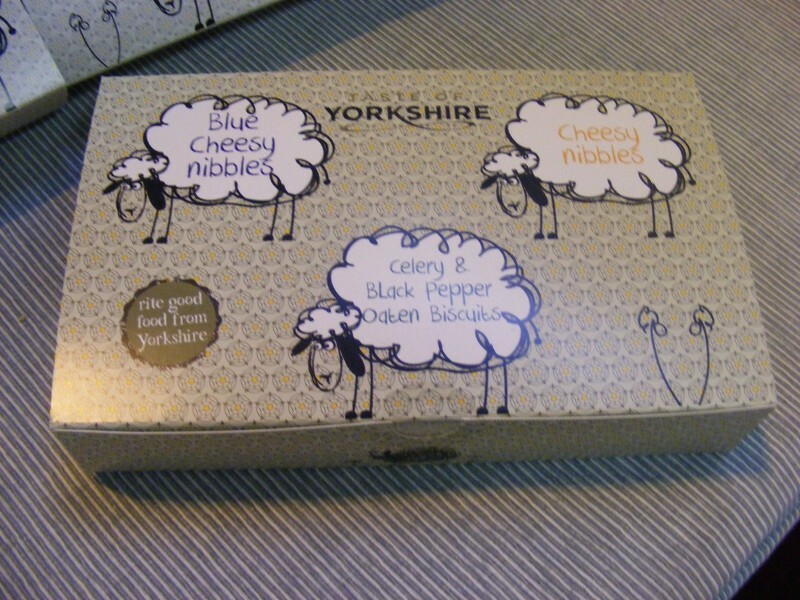 A range of Yorkshire cheese nibbles. 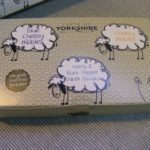 We produce six fantastic flavours and have recently launched a multi pack of three flavours. 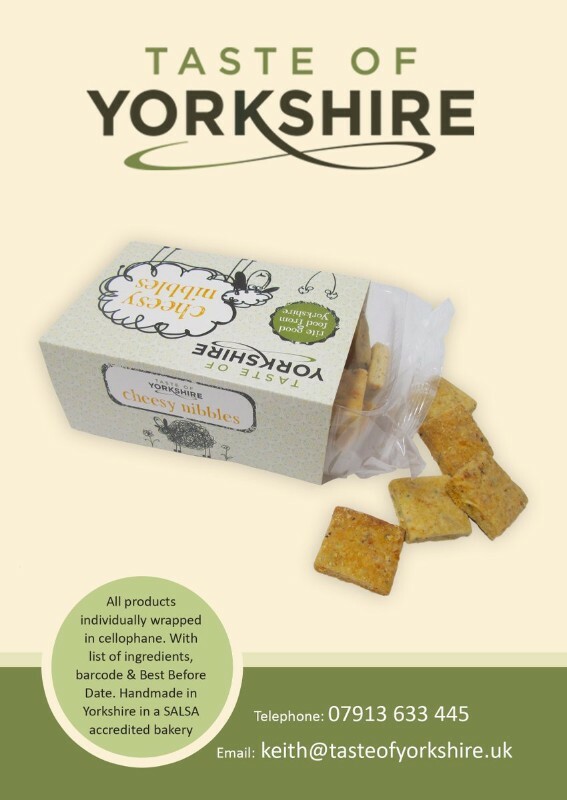 The flavours include : cheese nibbles, blue cheese nibbles, chilli jam nibbles, tandoori nibbles, celery oaten biscuit and our newest flavour harissa and lemon oaten biscuit. The biscuits are great with cheese and delicious even without cheese, they are really tasty warmed up in the oven.